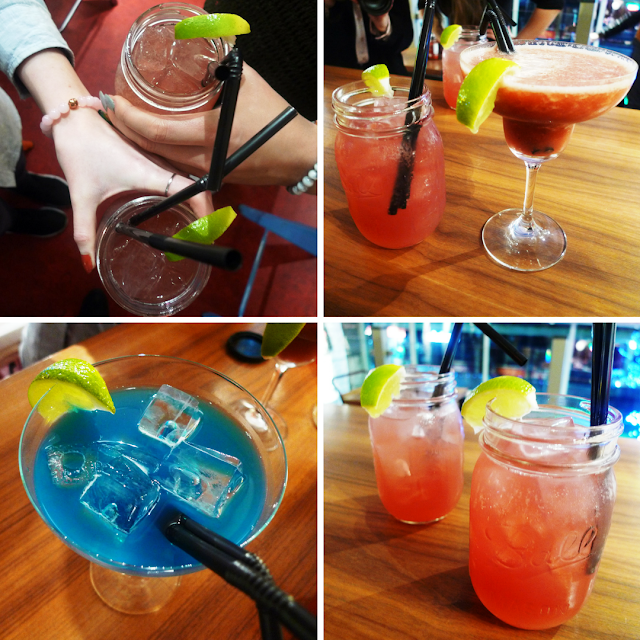 We all know that Newcastle is a City that is ‘Alive after Five’. 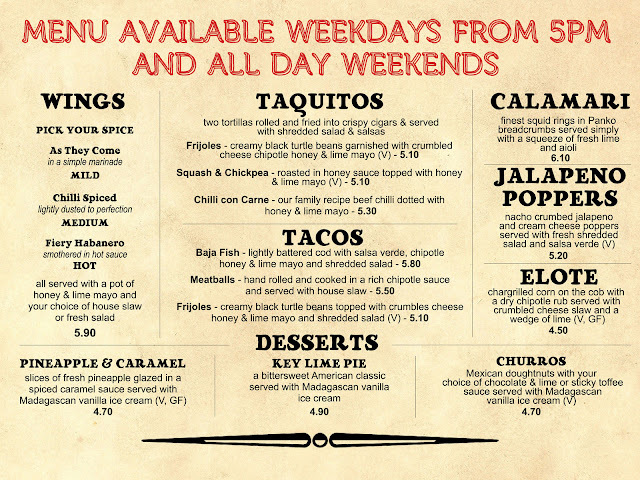 But now the City has an additional reason to celebrate with the new ‘After 5 & Weekend Menu’ plus cocktails on offer at Zapatista Burrito Bar on Grainger Street, close to Central Station. 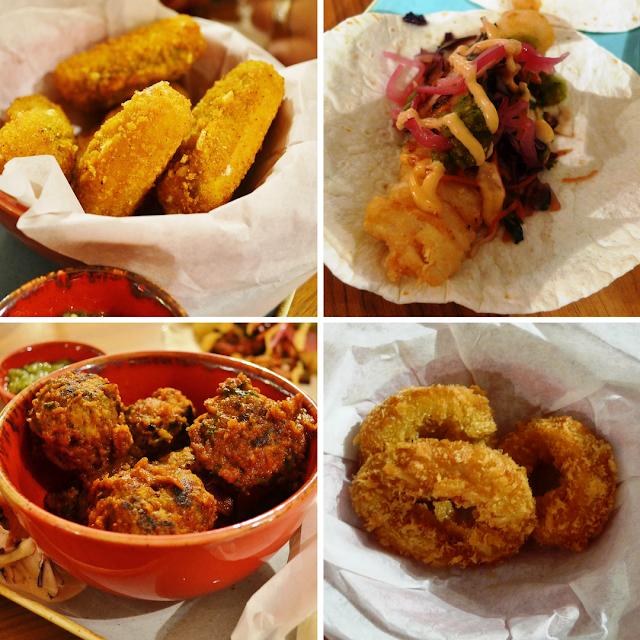 We were invited to come along and sample the new menu just ahead of its launch earlier this month. 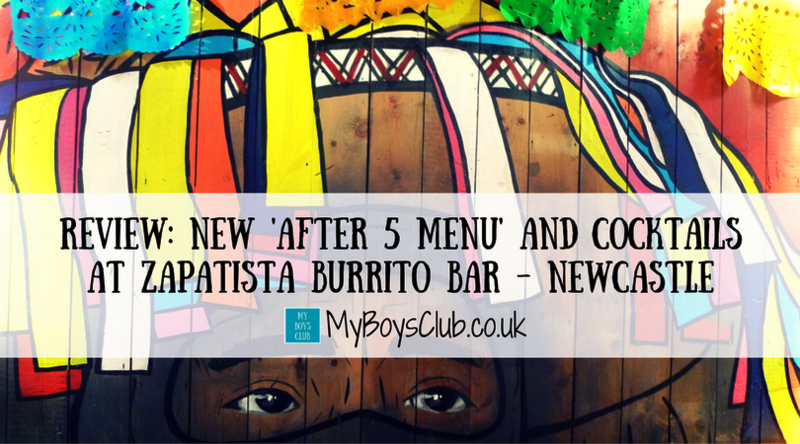 With an ethos to serve fast, fresh, healthy and delicious Mexican inspired food Zapatista was Newcastle's first dedicated Mexican inspired Burrito Bar. 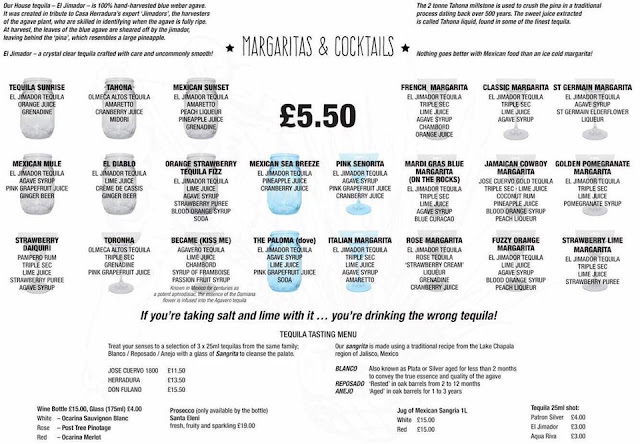 With an outlet also situated on Ridley Place in Newcastle-upon-Tyne, both outlets pay homage to the Mexican culture and the food stands proud, although the new menu and cocktails are only available at the Grainger Street Zapatista. So what’s on the new ‘After 5 and Weekend’ menu? First up me and some fellow North East Bloggers tried the nachos, which had a great crunch and came with some lovely accompaniments (refried beans, salsa verde and feta cheese), and then were completely spoilt by the Taquitos, Tacos, Wings (3 kinds), Calamari and Jalapeno Poppers that followed. Squash & Chickpea – roasted in honey sauce topped with honey and lime mayo – this was definitely my favourite, absolutely delicious. At this point, I wished I wasn’t sharing! And Chilli con Carne – using the family beef chilli recipe. HOT – Fiery Habanero smothered in hot sauce. As a non-meat eater, I can’t actually tell you how these tasted to me but I can tell you that my fellow diners thought they were delicious. With the fiery one being hot but not explosive. Then we tried Tacos, first came Baja Fish – lightly battered cod with salsa verde, chipotle honey and lime mayo and shredded salad – this is the first time I have tried fish in a Mexican restaurant and it won’t be my last – it was so tasty. There are also Meatballs, hand rolled and cooked in a rich chipotle sauce and served with house slaw. The slaw I must say is lovely. Light and refreshing rather than loaded with mayo. A refreshing change. But again I can’t tell you how good the meatballs were but they didn’t take long to disappear on our table. Then we had Calamari and Jalapeno Poppers to try. Again I couldn't fault the crispiness, tastiness and overall presentation of the dishes at all. Amazingly we still had room for dessert, which is just as well as there are three great puds on offer. Pineapple and Caramel – where slices of fresh pineapple are glazed in a spiced caramel sauce, Key Lime Pie – the bittersweet American classic and Churros – Mexican doughnuts. 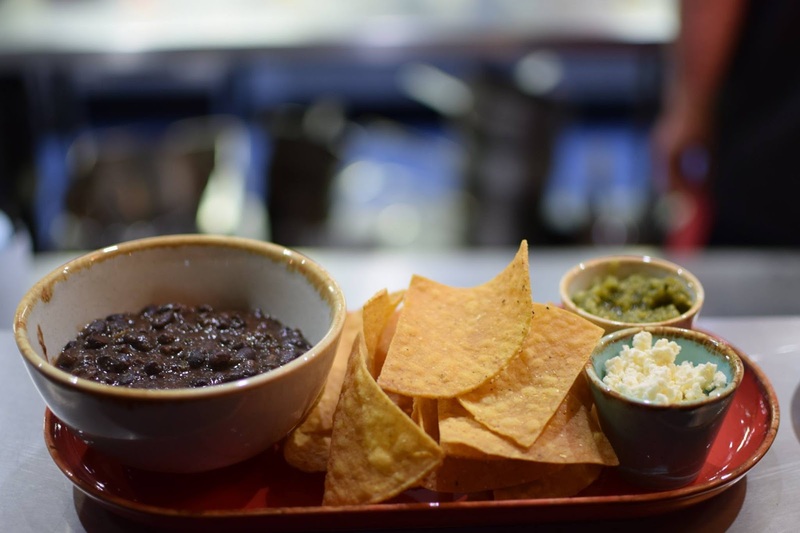 Individual dishes cost between £4.50 and £6.10 and are accompanied by a new margarita and cocktail menu with drinks at £5.50. The house tequila – El Jimador – is 100% hand-harvested blue weber agave. It’s a crystal clear tequila crafted with care and is uncommonly smooth. 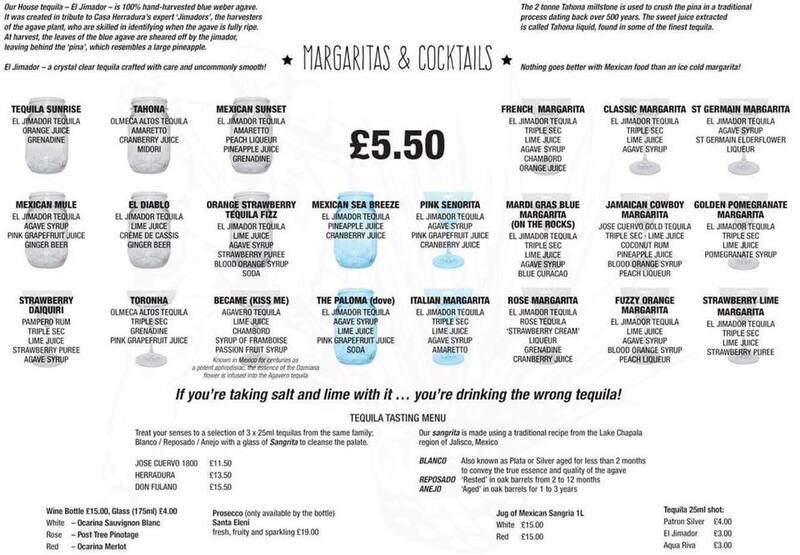 As Zapatista says “If you are taking salt and lime with it … you’re drinking the wrong tequila! The new 'After 5 Menu' is perfect for an evening when you fancy doing something different after work, and it is also available all day on Saturdays and Sundays adding to the great mix of food now available in Newcastle. Zapatista also has a children's menu which I’m yet to try, but at £2.90 for a Children’s meal with either pork, vegetables or chicken with cheese, rice, lettuce, nacho chips and two mini tacos. Oh and a carton of juice I’m sure it won’t be long before I return in 2017, and this time with My Boys. Have you tried the new menu?